Pests can be a pain to deal with. They can make your life horrible. If not properly dealt with, they can affect your quality of life and lead to unnecessary embarrassment, especially in the case of crawling creatures. No one likes to think that they may need pest control at one point or the other, but the reality is that pest infestation can occur at any time due to different reasons. Being in a position to call on a reliable pest control service could be the best decision you have ever made for your home or business if an infestation does occur. Most pests such as roaches and rodents are a health hazard and contribute to an unhealthy environment. They carry germs and diseases that can be spread to humans, which leads to disease outbreaks and even death. Additionally, pests can cause physical harm other than sickness through stings and bites. You, therefore, also need pest control for the general safety of your home or business premises. The stability of your home or business property could quite literally depend on the absence of pests on your property. Termites are known to eat through the foundations and buildings, and if not properly taken care of, they could result in an unstable building not conducive for human occupation. Damages from pests such as termites could affect the value of your home or business if you were planning to sell them. Unless you take care of the pest problem before selling, you may not get value for it on the market, or even end up not selling it. In the case of a business, pests can also ruin your reputation very fast losing you much needed clients. 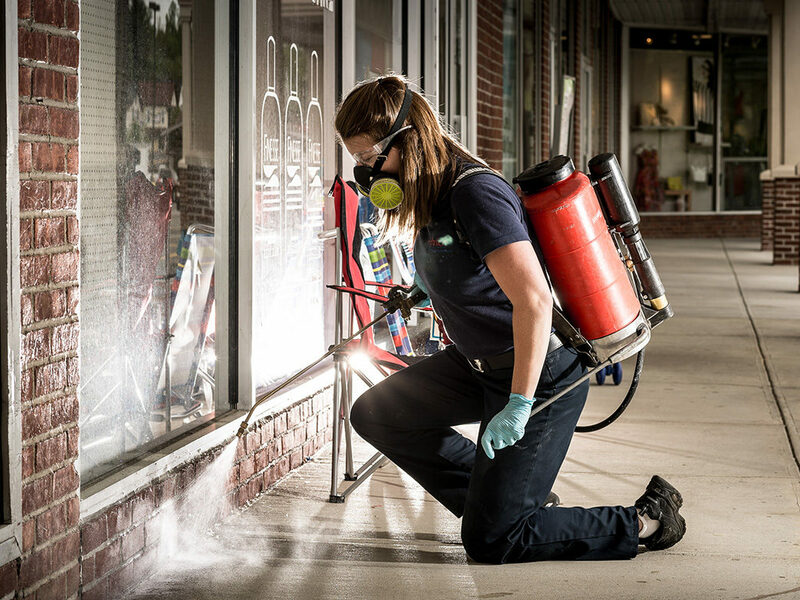 Professional pest control services tailor-make the pest control solution to the needs of your premises to specifically handle the level of infestation you are experiencing adequately. They take into consideration the size of your premises, the level of infestation and long-term prevention measures to ensure that the infestation does not recur. They can also provide you with the option of pre-treatments on new construction, perimeter treatment for keeping bugs at bay and emergency services that you can use to treat nests and hives. They also advise on how to protect your premises from infestation from local pests. Professional pest control services may need you to pay a regular fee on a monthly basis, which may add up to several hundred dollars annually, but will save you thousands in the long run. Pest infestations such as carpenter ants or termites can go undetected, but professional pest control services have the requisite knowledge and skills to detect the tell-tale signs of a pest infestation. Pest control professionals are properly trained on the use of products for pest control. Most of these products are harmful and will not be found at your local retail store. As such, they know where to apply these products whether indoors or outdoors, ensuring that you and others are out of harm’s way. Pest control products are hazardous to both human beings and the environment. Most professional pest control services work past 5pm and on weekends. This way, you can get a hold of them once you are home from work. Additionally, they can also offer free inspection, which saves you money. Most of these companies also come back and retreat for free if you need help with a new onslaught of bugs that has occurred shortly after they visited your premises.